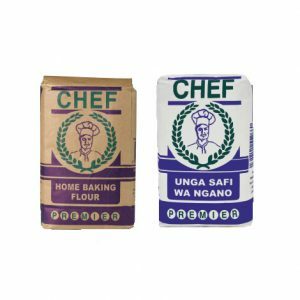 Ensuring safe and secure product delivery. 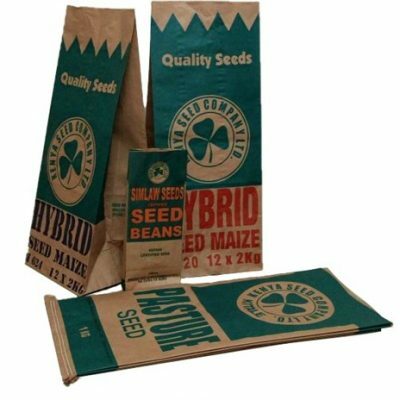 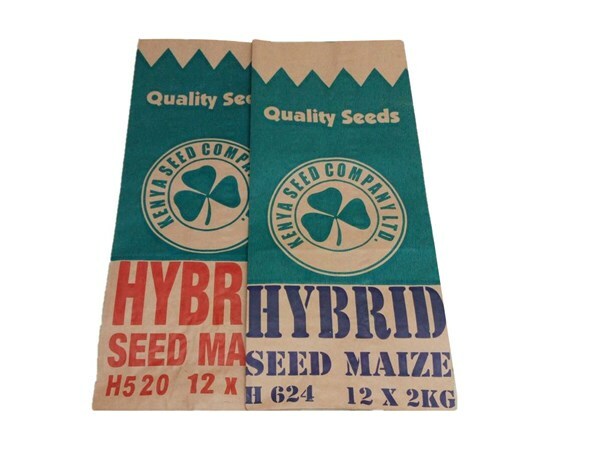 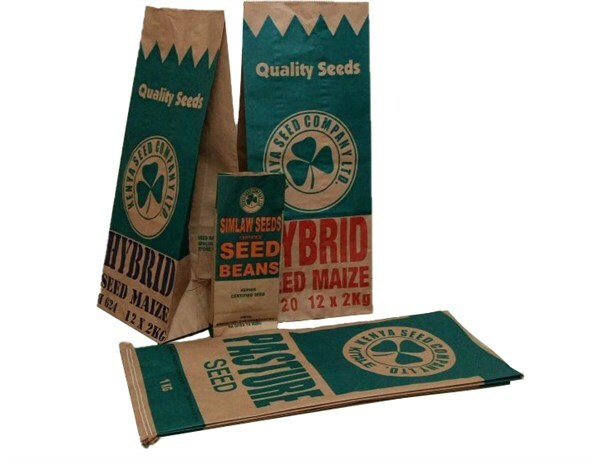 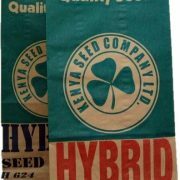 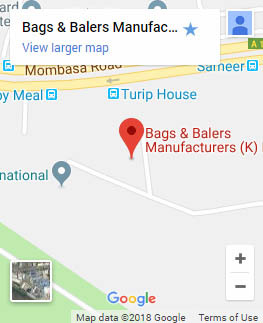 Our seed bags have been designed to ensure that your product is not affected by environmental factors. 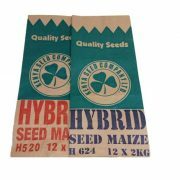 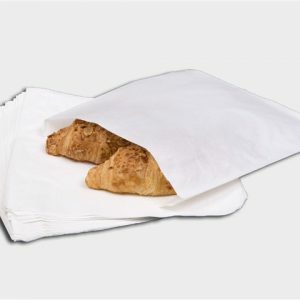 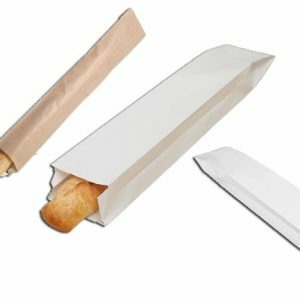 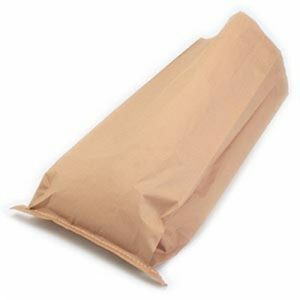 Designed in 2 ply format allowing you to protect your product in its natural state within the bag. 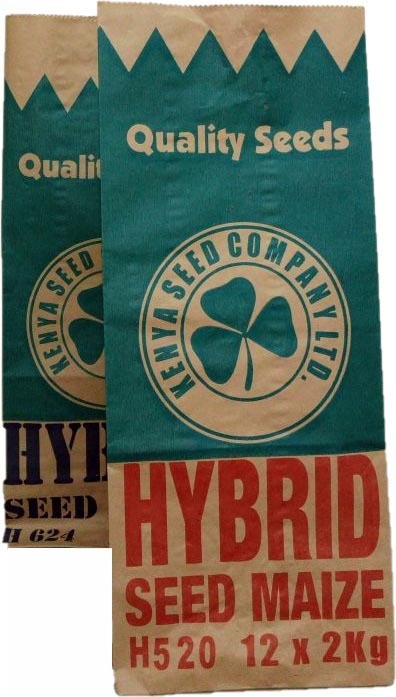 Extra strength… economic and efficient.